ID: 494 ~ Source: Tempe Hardware Building-Rear Entry, October 1, 1984. 1997.8.64. 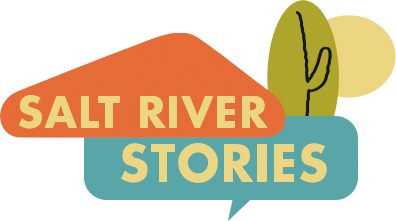 Tempe History Museum. 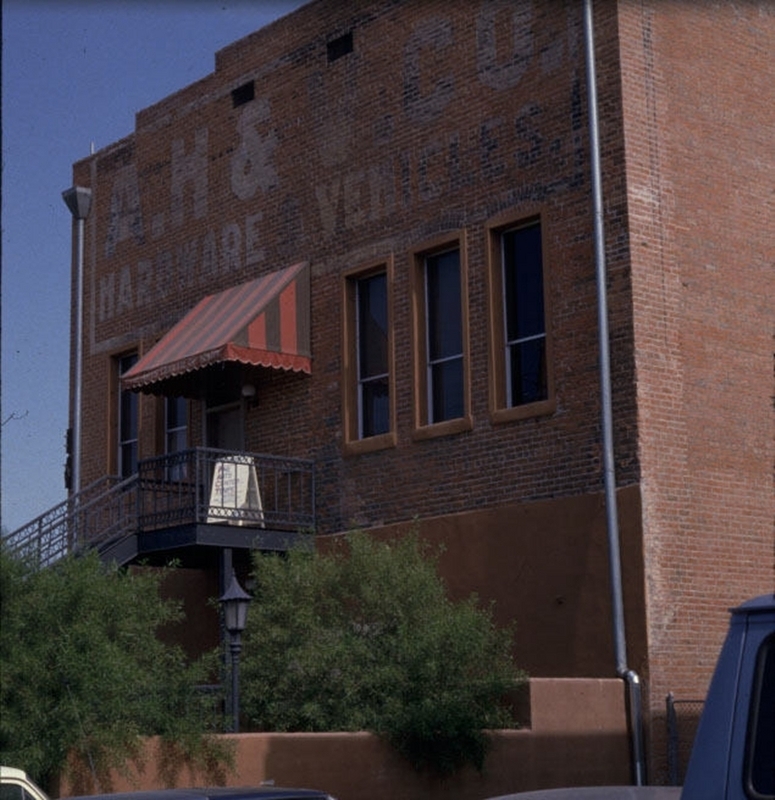 A picture of the rear entrance of the Tempe Hardware Building taken in 1984.